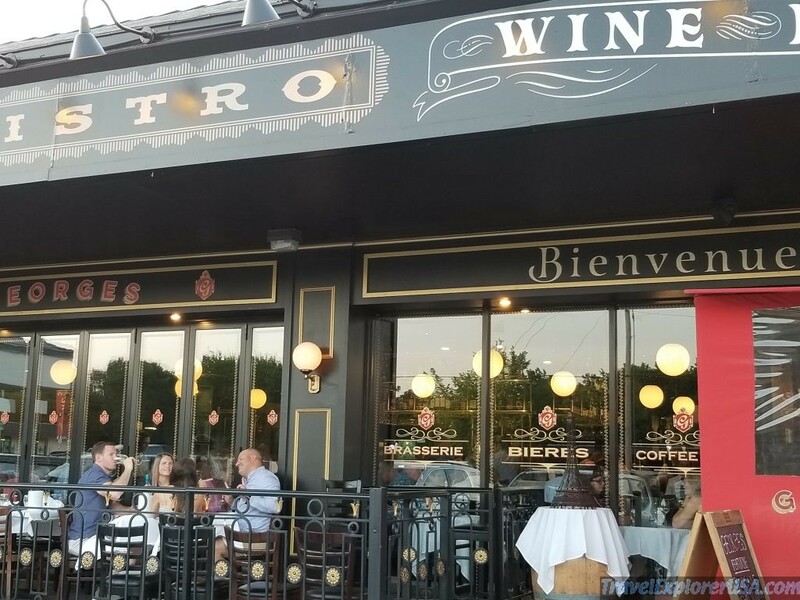 You can get some of the tastiest French food right here in the heartland. 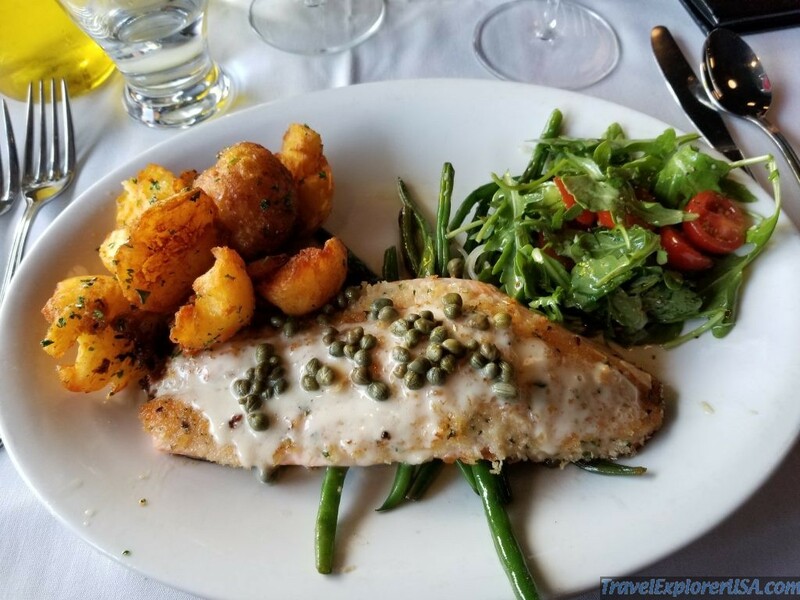 The ambience of the restaurant can bring back memories of your trip to Paris, France without leaving home. 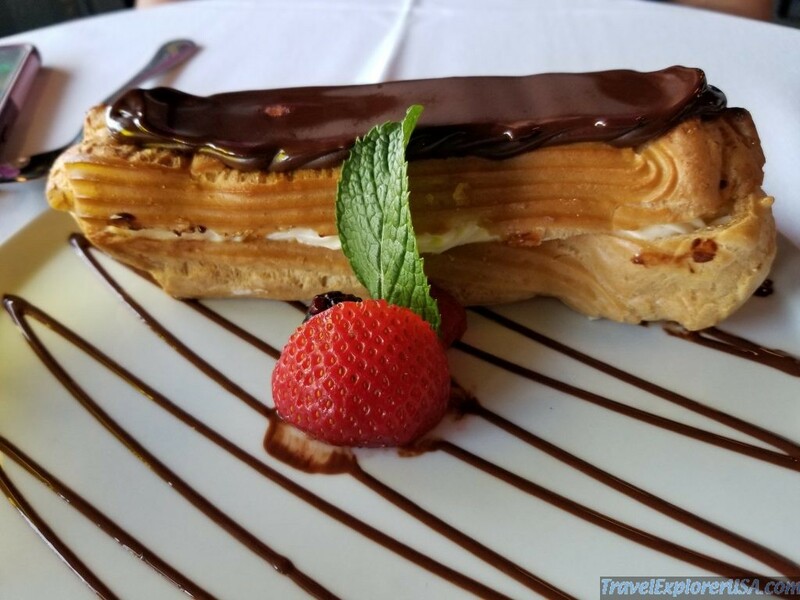 You cannot leave the restaurant without trying out their fabulous desserts. 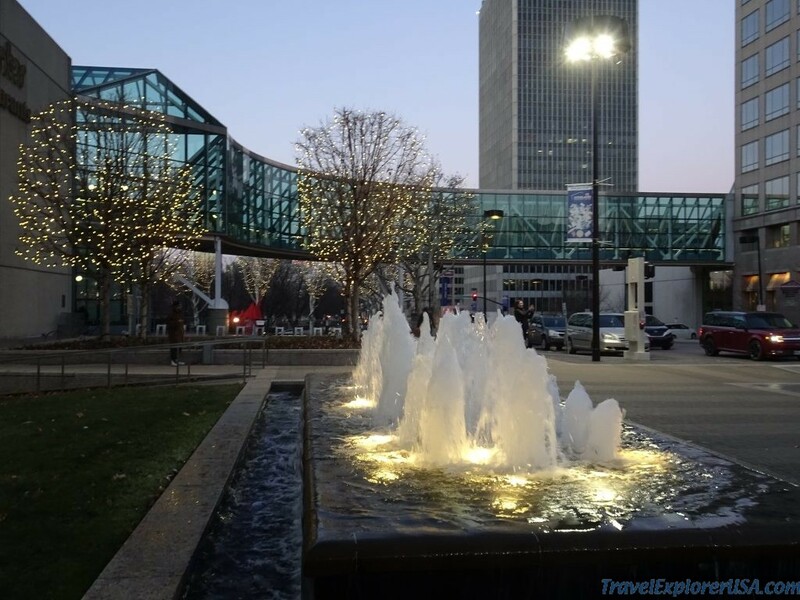 Kansas City comes alive with Christmas Lights after dark. 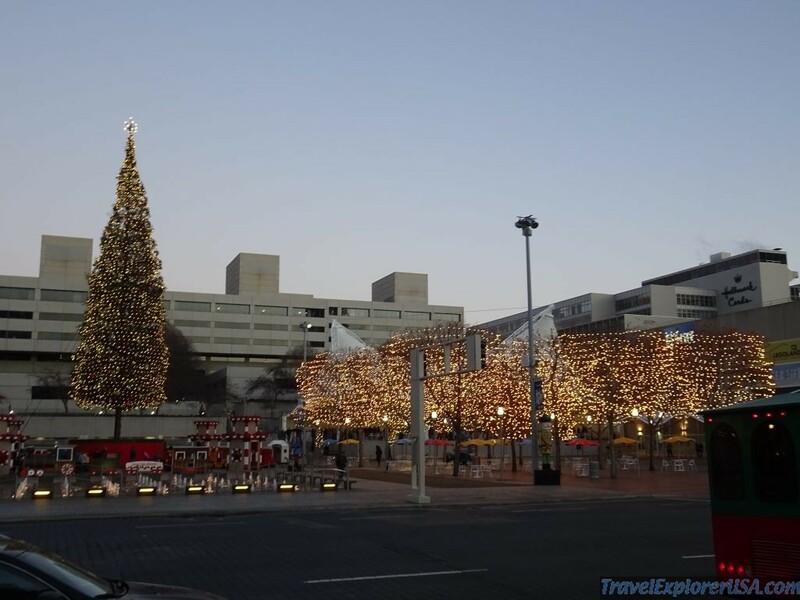 Whether you visit the Plaza or Union Station or Crown Center, Christmas lights and trees make the city a festive place to visit! 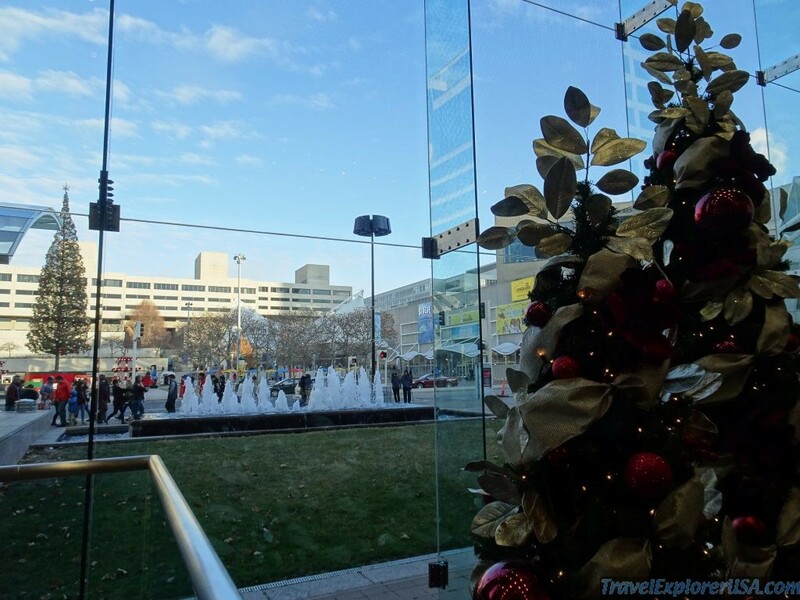 Take some time and hang out in the Crown Center. Have some hot cocoa while soaking in the lights of the season. 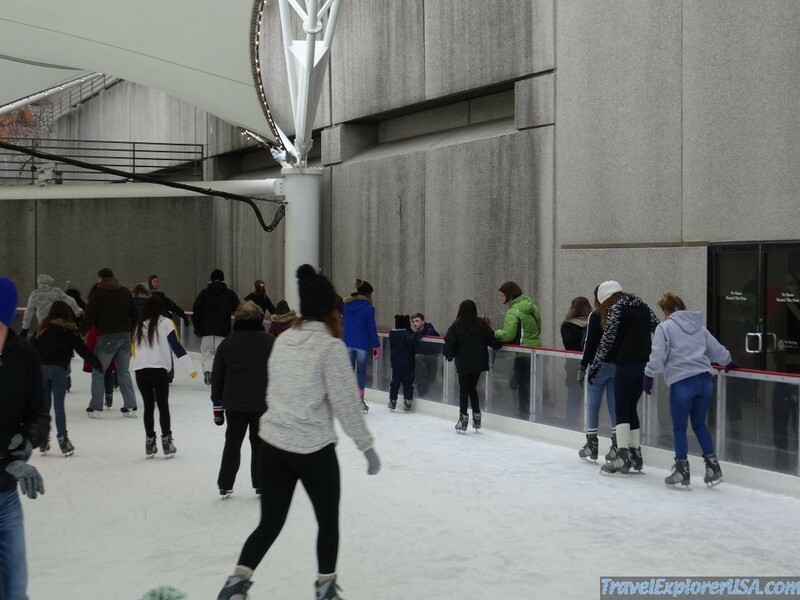 The Ice Skating ring (Crown Center Ice Terrace) is a fun place to see all the skaters having fun on the ice. 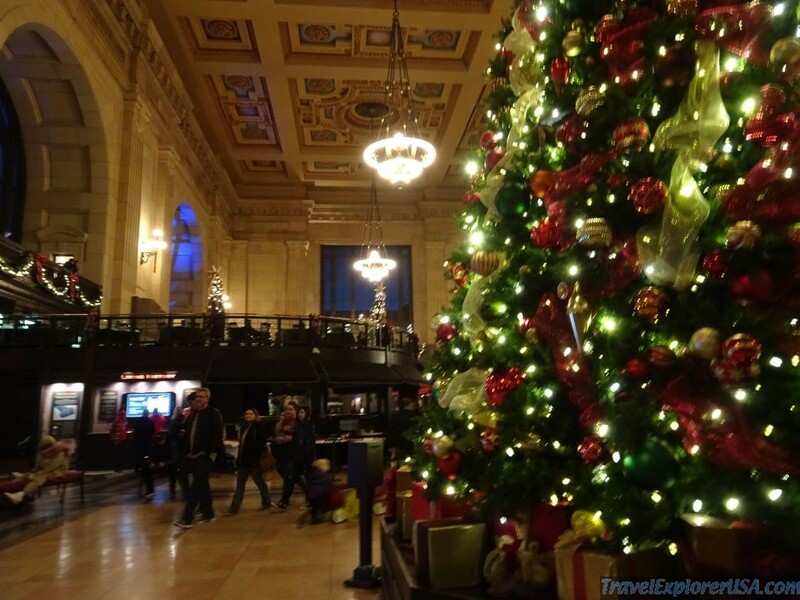 A short walk or drive will take you to the Union Station. 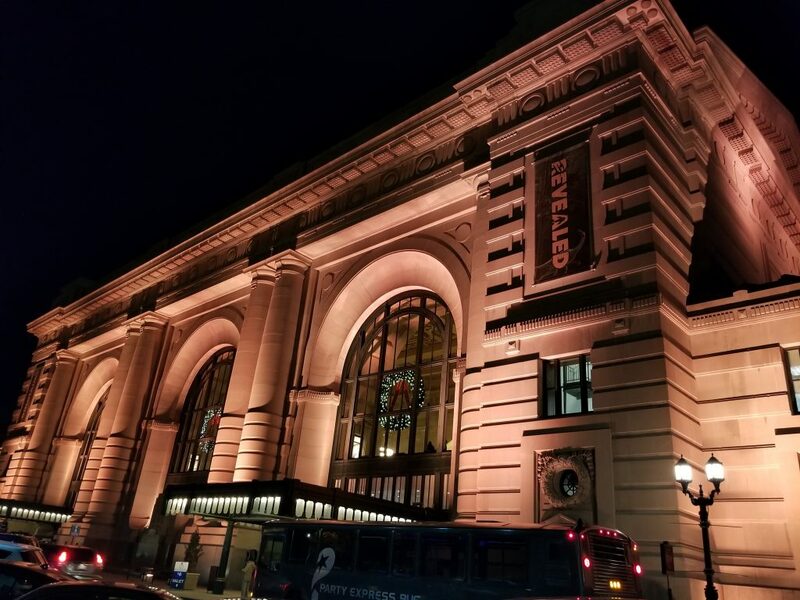 The Kansas City Union Station will take you back in time. 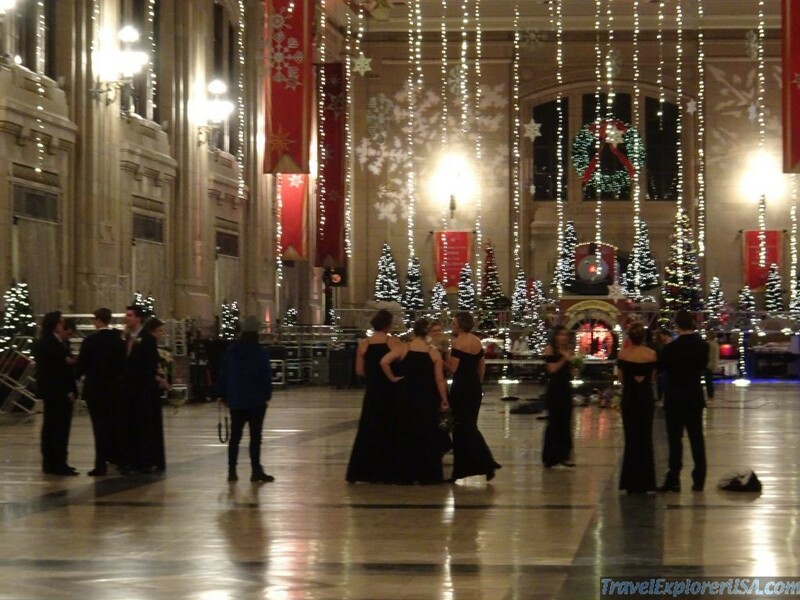 The old glorious Union Train Station all decked up with Christmas decorations and lights. Not to mention young couples getting married under the beautiful Christmas Decor. An amazing airport where you can shop, dine, sleep, shower, check into a hotel and it is all integrated with a sophisticated transportation hub. It is also beautifully designed to make you feel like you have room to rest and relax! You can pretty much fly from anywhere to every where. 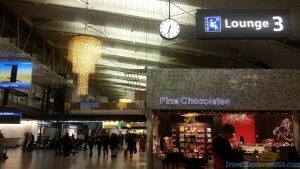 They have places where you can securely lock your luggage and leave the airport for a trip into Amsterdam or connect to major European cities by train. The airport is clean and green (eco friendly). 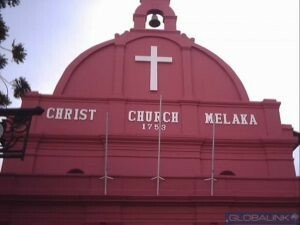 Most locals speak good English, friendly and helpful to travelers. The security screening process is also efficient and fast given the number of passengers that are routed from this airport. 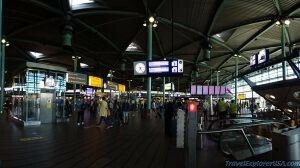 Schiphol is the hub for the KLM (Royal Dutch) Airlines. 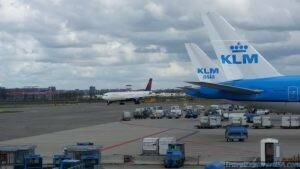 Many other Premium and Low Cost Carriers fly via Schiphol Amsterdam. There is no need to drive or take a train to get to your low cost airlines if that is your choice. This makes the airport a great hub to start your journey into Europe or other continents. Keukenhof Flower Gardens is the most beautiful flower garden I have ever visited. 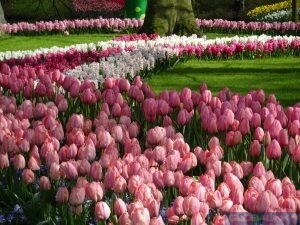 During a long layover between flights during Spring at the Amsterdam Airport Schiphol (a fantastic transportation hub integrated with bus/train depots) , I took a bus to Keukenhof Gardens. People are friendly and helpful in Amsterdam and they speak good English. The bus driver was a joy. Once you get to the gardens which is open only in Spring, you will see millions of bulbs of tulips, daffodils, hyacinths and more. Not to mention about all the flower displays at the pavilions and fun Spring events. You can even take a boat ride in the Garden Canals from the Dutch Wind Mill. 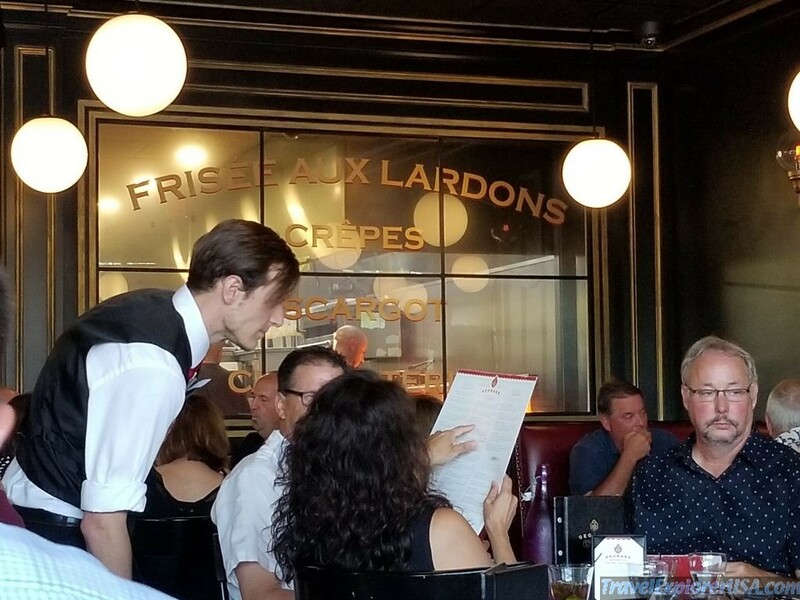 You can also grab a bite to eat and enjoy free WiFi at the same time! Pictures cannot describe the beauty of this place. You just have to get out and walk around and enjoy the beautiful scenery and breathe the clean Spring air. It helped break my jetlag and made a tired layover into a memorable fun trip.